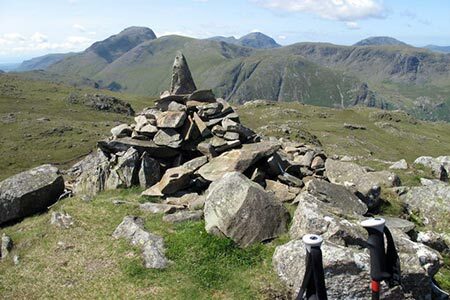 A Lake District walk from Seathwaite along the fine ridge linking Glaramara and Allen Crags. This is one of the best ridge walks in Lakeland offering excellent views of the surrounding fells. The descent follows Grains Gill back to the start. A GPX File is available for download (see walk description).